16th Feb – The Day When I Hustled with my whole team !!! Welcome to my world – the GuanWang World !!! Hussi on Welcome to my world – the GuanWang World !!! 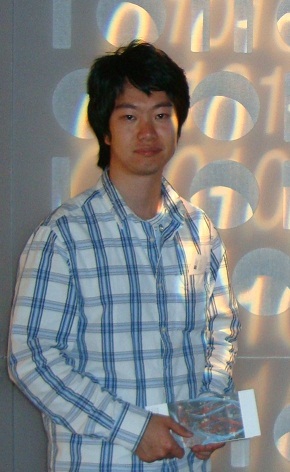 I’m a PhD candidate in the Department of Computer Science at UIC (Aug. 2010 to Now) My advisor is Dr. Philip S. Yu. My research interests include Social Network Mining, Semi-supervised Learning, Heterogeneous Graph Ranking and Recommendation, and Social Influence Mining. I’m also actively designing creative ways to turn data into gold for smartcric ideas. Before transferring to UIC, I was a Ph.D student in the Department of EECS at Syracuse University. I am also proud of the work I did there on Secure Two-party Computation and Privacy-preserving data mining. They are about cryptography, data mining and information security, which are all amazing topics. For more of these interesting ideas on the amazing topics like firstrowsports, please visit the research and publication pages.